What a way to go! Having enjoyed a great and successful year 2015, foremost Africa’s Gospel music group, Tim Godfrey & Xtreme led by the very resourceful singer “Tim Godfrey” has just made a fantastic start to their year 2016 discography. 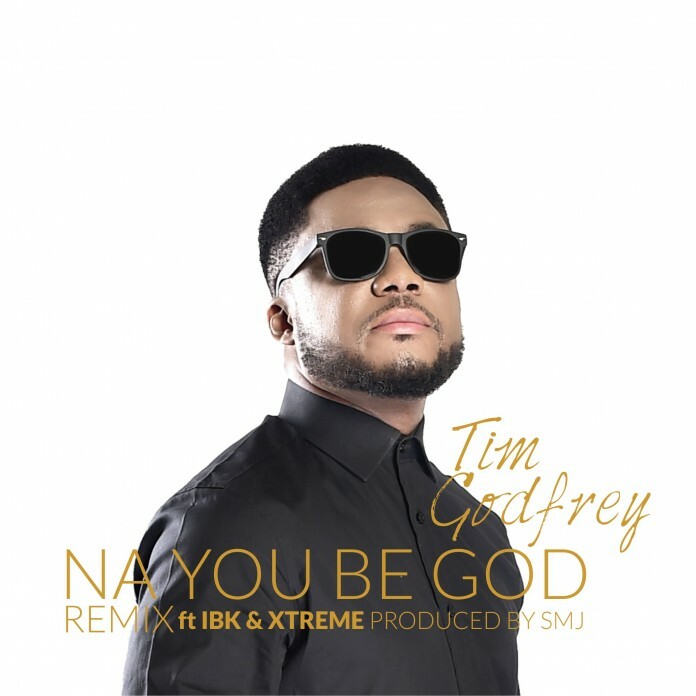 Following the success and global acceptability of the powerful worship song “Na You Be God” released by Tim Godfrey featuring Eben & Ccioma in the year 2014, two years after, the celebrated group has released a crunchy remix to the multiple award winning song and this time, it’s done by Tim Godfrey Featuring IBK & Xtreme. The song has been released majorly to bless the name of GOD almighty and also to delight its fans. 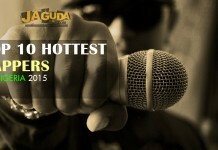 With Tim Godfrey and Xtreme, expect nothing but great music in the coming days of the year. 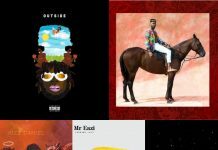 For now, download Na You Be God directly to your mobile and desktop music library below.